We have been really slacking on this for the past few weeks, so we have A LOT to share with you this week. We got a lot of books for Christmas too so here they are! I'm so excited for Cruel Beauty! 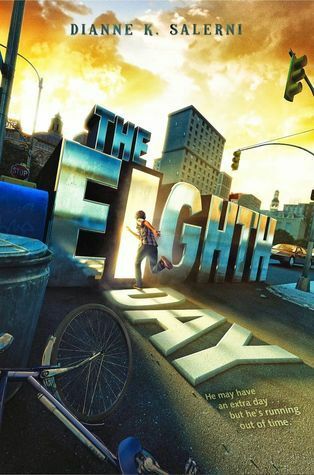 Can't wait to read that. 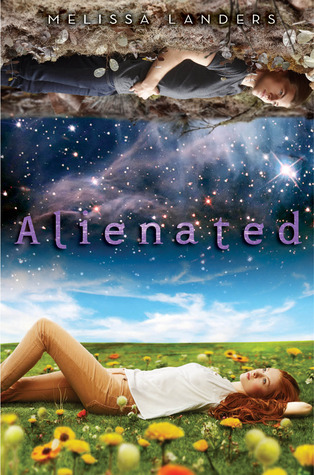 I'm interested to hear what you think of Alienated. I'm still considering that one. 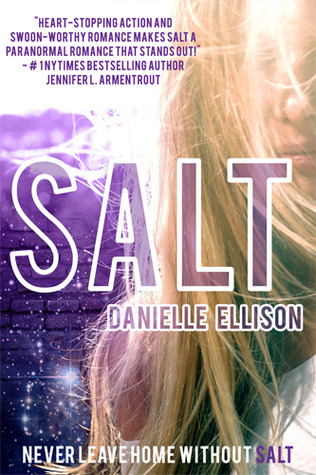 Eeeeek, you got a lot of really good books this week. Some of them I have thanks to Edelweiss & Harper. I'm actually reading Cruel Beauty right now and it's SO good! 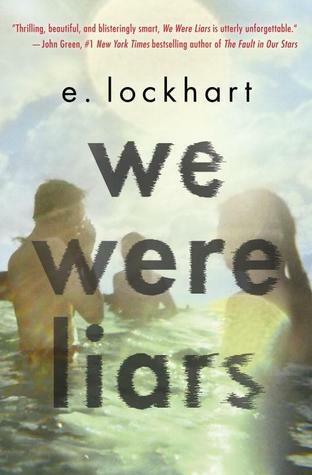 I'm also reading We Were Liars and so far it's sorta iffy for me :( I wanted The Here and Now so badly but I got denied for it. You gotta love Edelweiss. It feels like I'm always on that site. I'm glad to hear you're liking Cruel Beauty. 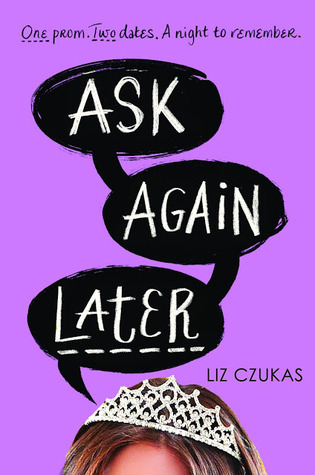 I'm very excited to read that next. I have the Sea of Shadows on my shelf too so I hope we both enjoy it. 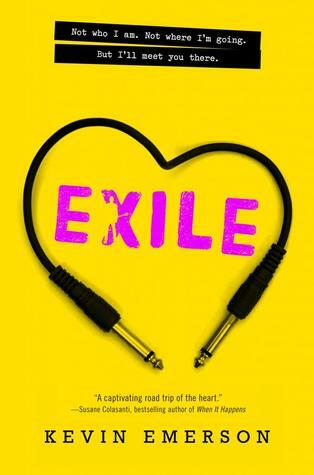 Exiled is on my wishlist so I'd love to hear your thoughts on it. Those owl page clips are ADORABLE. 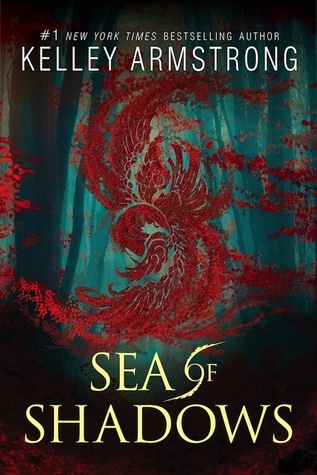 Isn't the cover for Sea of Shadows just GORGEOUS? Definitely come back to read our review of Exiled. It looks like a very interesting read. OOoh very nice haul!! Super envious of Cruel Beauty and Sea of Shadows! I requested both of those myself multiple times on Edelweiss and was denied multiple times. Well, at least Cruel Beauty is almost out! 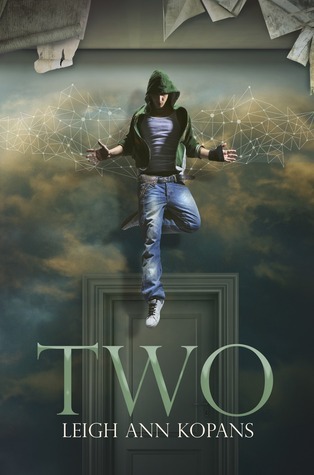 One and Two look like intriguing reads with those covers! Hope you enjoy all your incredibly awesome looking reads! You sure got a lot of books for review. 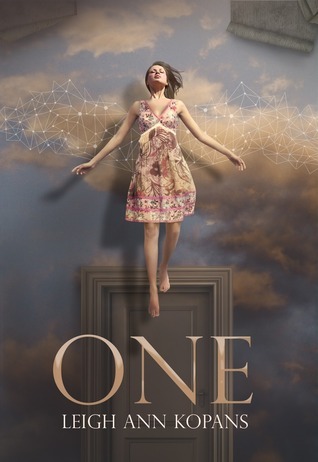 One and Two have gorgeous covers, as does Alienated. Enjoy your books! Wow! Awesome haul! I wouldn't know where to start if I were you :) A good bit of these are on my TBR as well. Happy reading! Thanks for stopping by earlier! Lots of books for review! WOW! I want to read Pawn. Have heard good things about it! Mind Games was just ok for me, but the second book was much better! Nice haul! Enjoy! 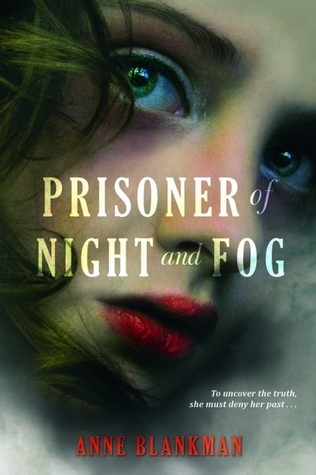 The Prisoner of Night and Fog looks so good! I'm so jealous of your review copy! You got quite the haul this week! What a nice assortment of books! I enjoyed Alienated and have Sea of Shadows on my Review stack. 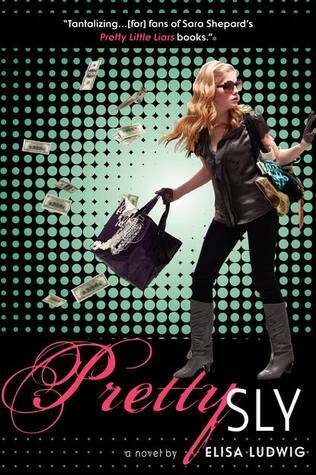 I also love Katie McGarry's books. I hope you enjoy all your new books. Thanks for visiting my blog. Happy reading! Yay for Pawn, Crash Into You, and Pushing the Limits! 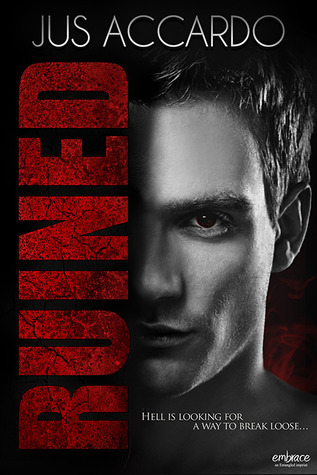 Ruined was really good, and I'm excited to read A Little Too Hot and Fire & Flood!!! I love the fun gift you got! I have a thing for owls, and A Beautiful Wedding was a great story! Have fun with all your awesome goodies and books! Great haul. The Fault in Our Stars is fantastic. 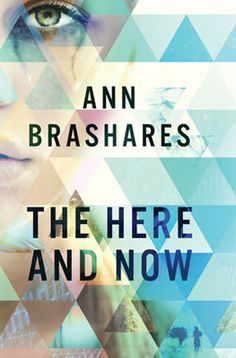 I am beyond excited to read the new Ann Brashares book, that one sounds so very good. This is quite the haul and I hope you love all of your new additions! Great stack!! I've been wanting to read Pawn. I really enjoyed ONE and have been itching to pick up TWO! 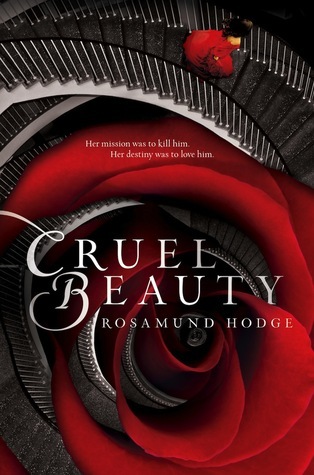 Cruel Beauty is another that I'm really excited about! Enjoy them all! Oh.Wow. 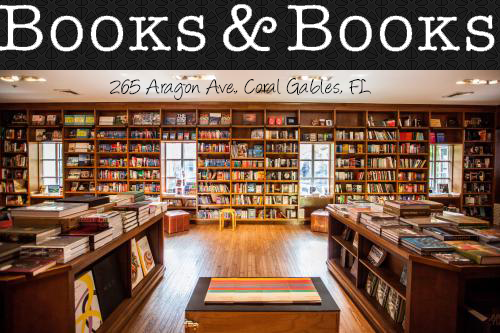 You've got a lot of really great books. Happy Reading. Fantastic haul! 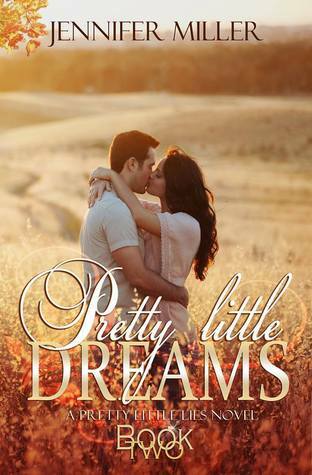 I just finished Cruel Beauty, and really enjoyed it! I also have a bunch of those for reviews, which I'm really excited for too! 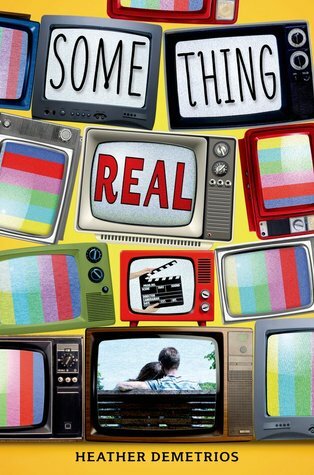 I love the cover of Something Real. Hope you enjoy all your new books! Wow, great Haul!! Get ready for ALL THE FEELS with Pushing the Limits and Crash Into You! 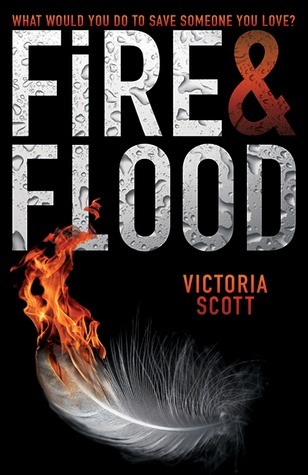 Pawn was good, overall, but I wasn't a fan of the MC :\ I have Cruel Beauty and Fire & Flood, and I'm really excited for both! OOHhhh RUINED by Jus Acardao..I've been hearing good things about it. I'm glad they changed the covers. It wasn't as nicely designed before. I'm currently reading PAWN :) I love how there's so many eARCS from Harper on your Stacking the Shelves! So jealous of Fire and Flood!! I can't wait to read Pawn either. Awesome haul this week! Thanks for stopping by my STS too! You got some great books!! I loved PTL and CIY, TFIOS and COM. I have a few of the same books to review as well. Happy reading!! Great haul!! 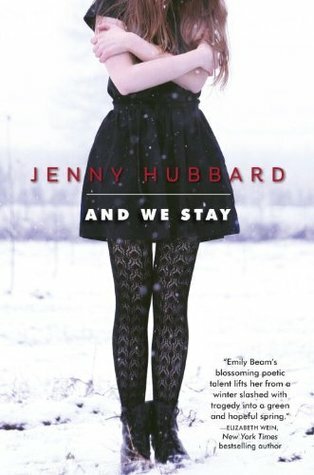 :) Isn't to fun to get all of the HarperCollins books? I love them so much. :) And ooh! Crown of Midnight! I kind of liked Throne of Glass but thought Crown of Midnight was AMAZING. Happy reading!! Great haul- we both got And We Stay. Prisoner of Night and Fog & Cruel Beauty are definitely on my TBR list, and I adored TFiOS. Enjoy and thanks for stopping by my STS! You got a ton of really great books. Enjoy! I don't even know where to start with all this AWESOMENESS! First of all- One and Two?!?! I LOVED those books! Stolen Wishes was really good and I'm looking forward to reading A Little Too Hot, Alienated, Cruel Beauty, and so many more myself! Happy reading lovely!!!! That is quite the haul. You have a lot of awesomeness ahead of you! Thanks for visiting Working for the Mandroid! Yay for Pushing the Limits and Crown of Midnight! I desperately want to read Sea of Shadows and Prisoner of Night & Fog. They look amazing. What a massive haul!! hope you enjoy them all!! P.S. Sorry I’m late ;) Your message was in my spam! !